Lessons are for half an hour and, when paired up to share sessions, students are selected to ensure they are at the same level and have complementary learning styles. 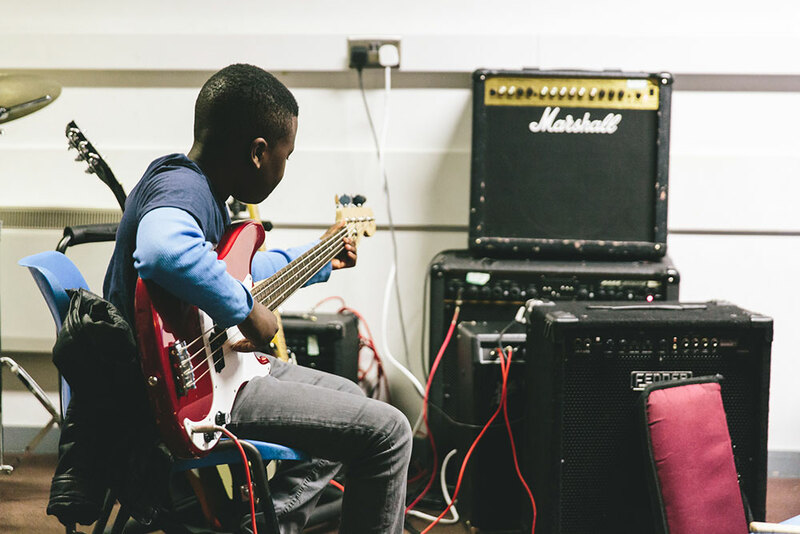 Musicians learn at their own pace and are encouraged to practice on their own instruments at home each day to maximise the benefits of lesson time with their tutors. To enable all students to access instrumental tuition, we are sometimes able to loan instruments if students are experimenting and don’t want buy an instrument until they are sure they want to pursue it. 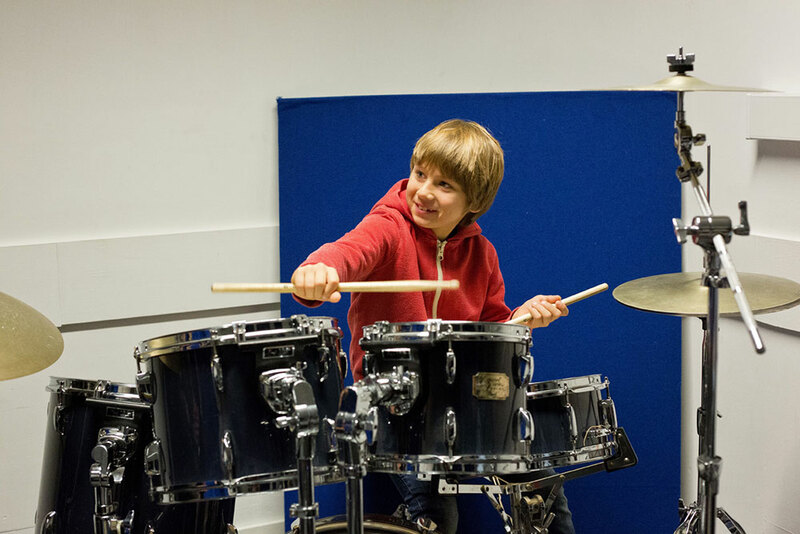 Drum kits and keyboards can also be used for practice in the evenings by arrangement. We can sometimes also help students to purchase instruments if families are unable to afford the cost of buying their own instrument outright.